Malaysians have been known to be great foodies as we enjoy tasty food and make them as well. 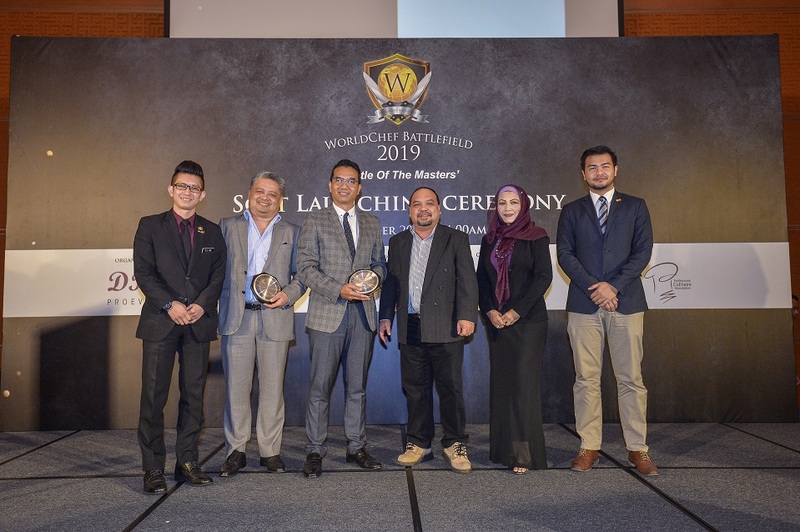 Throughout the years, we have been named as the World’s Top Destination for Food and even had teams score first place in international competitions. However, those are not going to be the only accomplishments for our country! 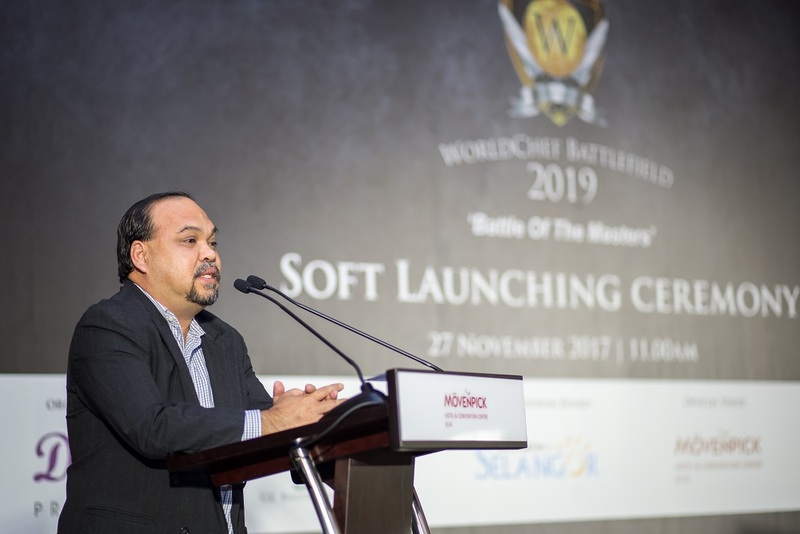 According to Star2, Malaysia will be taking another huge leap in the culinary field by being the first country to host the World Chef Battlefield Competition. The 4-day cooking competition will be held from April 4 to 7 at the Movenpick Hotel & Convention Centre Sepang, Selangor. 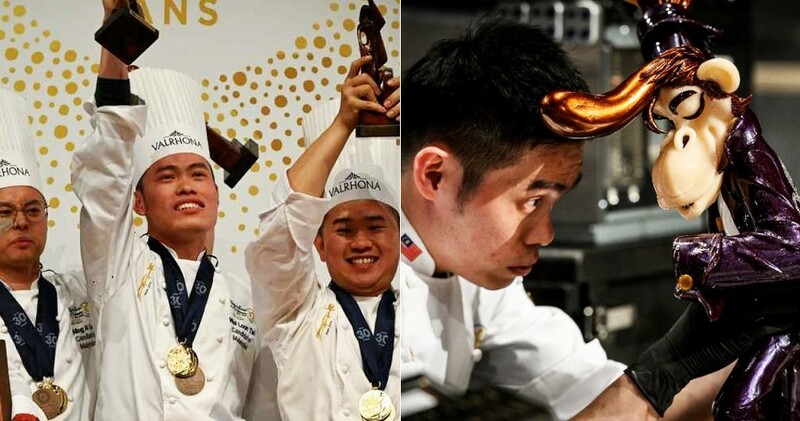 Sixteen teams consisting of four chefs from all over Asia will be participating in this event. The final winners of this competition will be named “Champion of the Masters” and will receive a cash prize of US$12,000 (RM49,570). Chef Otto Weibel from Switzerland will be chairing the judging panel for this competition. 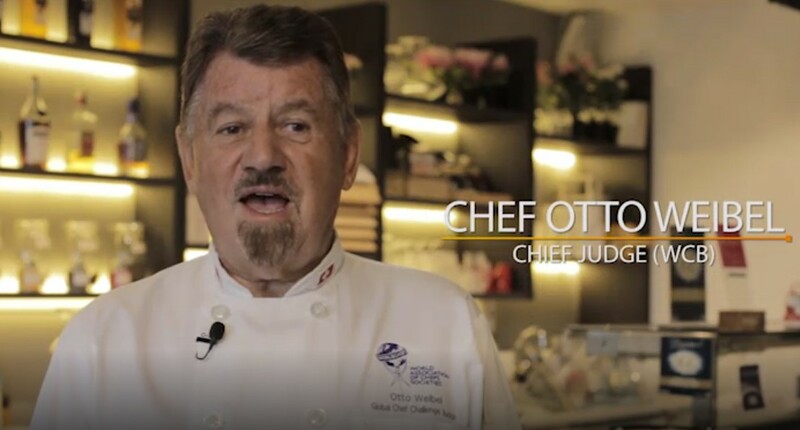 According to Chained es Rotisseurs, Otto is a chef that has spent over 30 years cooking in Singapore. 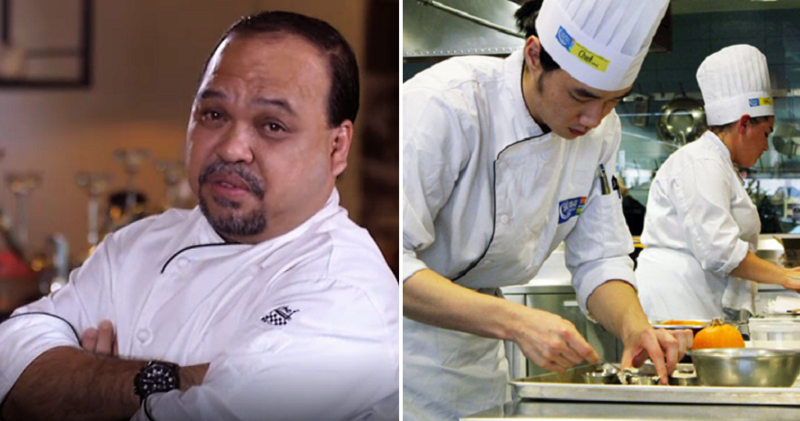 He has been helping out in his father’s restaurant since he was 10 and is dubbed the Godfather of Singapore’s culinary field. The other judges include industry professionals from countries such as Switzerland, Sweden, Germany, Hong Kong, Singapore, Thailand, and Malaysia. 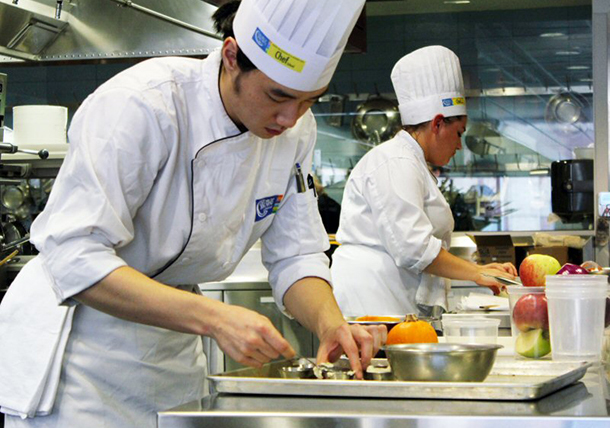 WCB 2019 is supported by organizations such as the Professional Culinaire Association and the World Association of Chefs Societies. For more information, you can check out their website here or take a look at their video below. As the show will be live and broadcast all throughout Asia, don’t forget to check it out!